Hate This has once again joined our hunt. The creator has been with Nevermore about as long as we have been around! 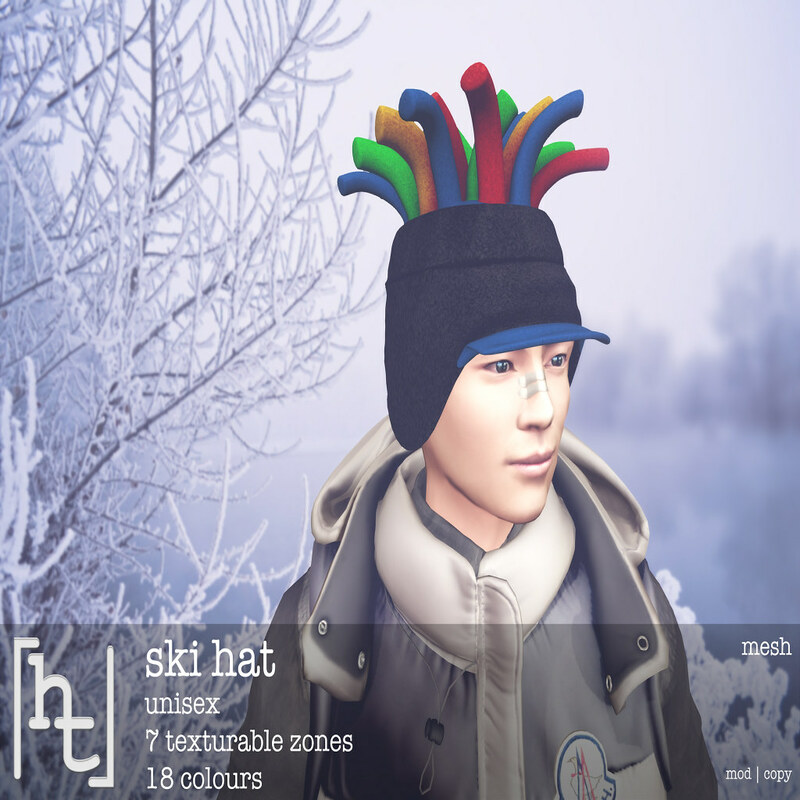 He has made this very warm looking ski cap for you. All you have to do is find the snowflake in his shop. Check out the hints here! Here is the image of his gift!